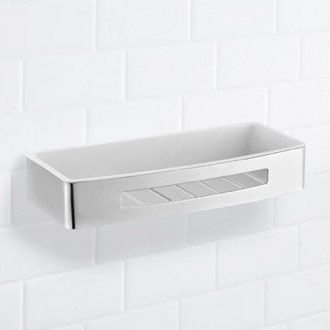 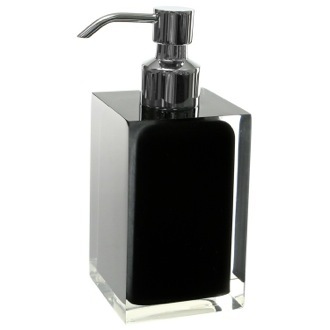 Shop our selection of bathroom accessories and get FREE shipping on all orders over $99! 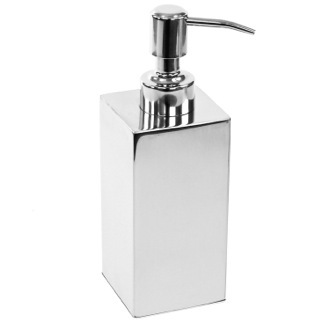 Bathroom accessories and bathroom decor are the finishing touches to your home and bathroom renovation. 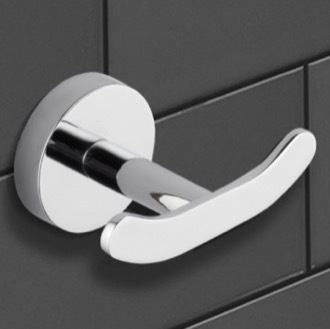 Ideally, bathroom decorations coordinate with each other, and with other bathroom hardware or furniture to create an aesthetically pleasing bathroom space. 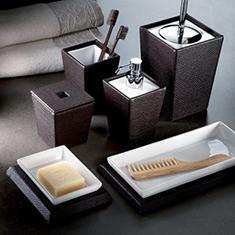 Add a bathroom set from the same collection and matching the rest of your bathroom decor will be a breeze. 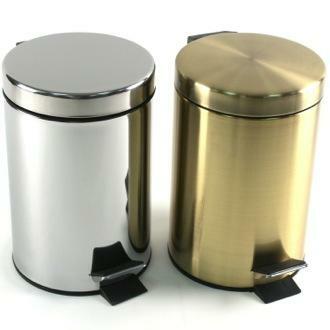 Keep your bathroom tidy with storage jars, bathroom trash cans, shower caddies, and makeup organizers. 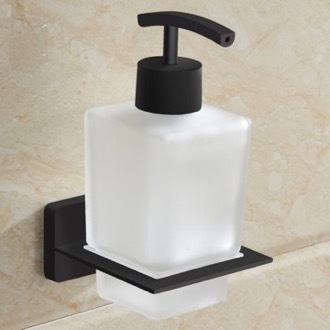 Update your bathroom countertop or vanity with a budget-friendly bath accessories such as a liquid soap dispenser, soap dish, toilet brush, toothbrush holder, bathroom scale, or shower curtain. 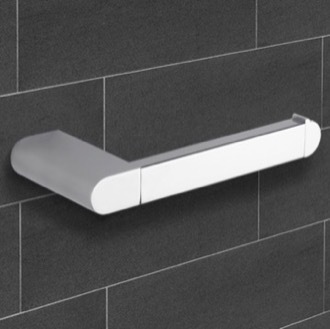 Whether you are looking add a modern or traditional touch to your bathroom, our large selection of bath accessories will have the pieces you are looking for. 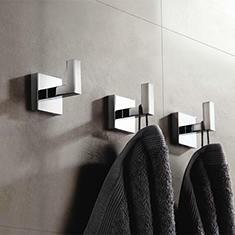 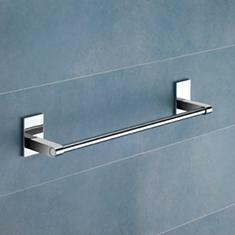 More shopping tips Designer bathroom accessories are essential in the way your bathroom looks. 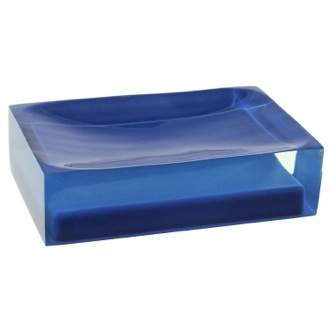 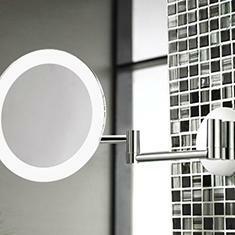 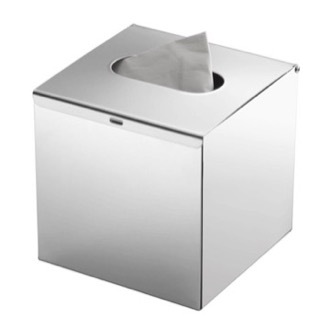 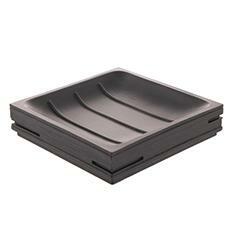 Oftentimes, your bathroom accessories dictate the style and mood of your bathroom. 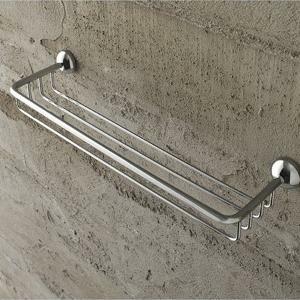 For instance, if you buy polished chrome bathroom accessories, you're bathroom will likely be shiny, bright, and modern, whereas bronze bathroom accessories might make your bathroom look a little more subdued and classic. 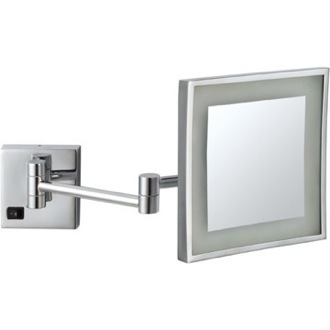 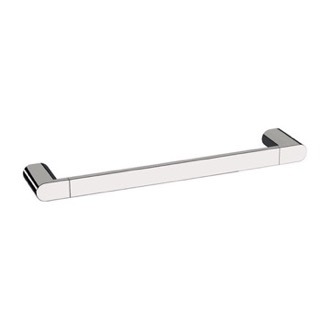 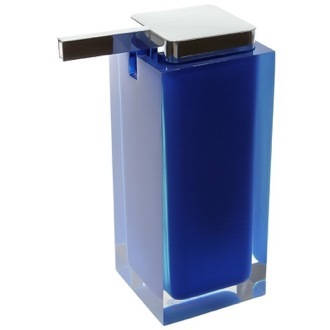 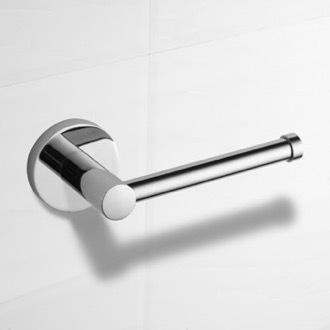 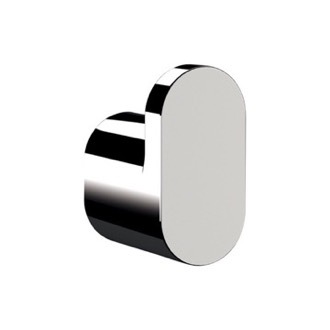 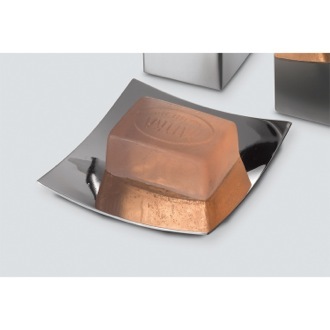 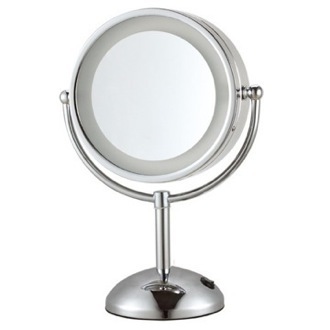 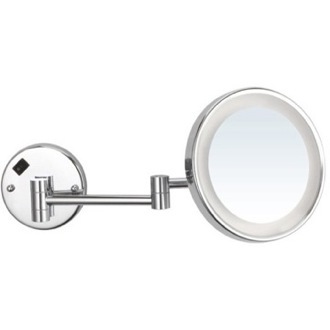 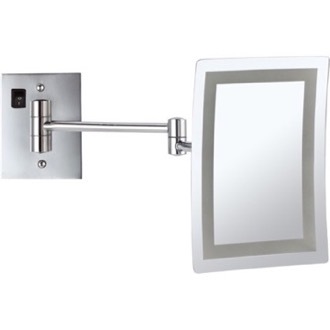 We offer a large selection of bathroom accessories of different types and finishes, including: polished chrome bathroom accessories, brushed nickel bath accessories, gold accessories for the bathroom, and virtually any other finish or color that you can think of. 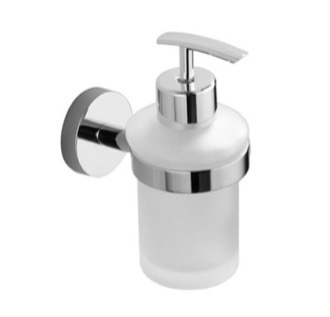 From countertop soap dispensers and wall mounted soap dishes to free standing towel racks and modern, contemporary designer toilet brushes - we truly have it all. 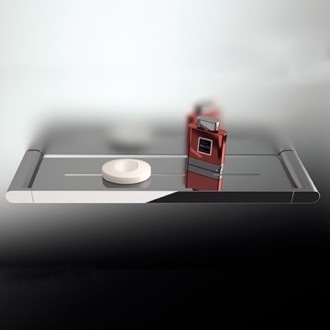 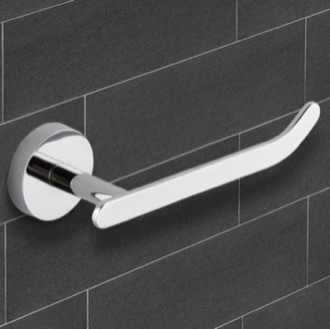 So, feel free to browse our large selection of Gedy bathroom accessories, Windisch bathroom accessories, StilHaus bathroom accessories, and Geesa bathroom accessories. 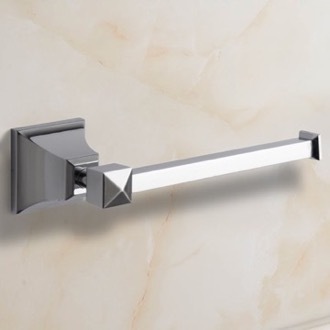 But let's be honest: bathroom accessories are not quite the focal point of your remodeling dreams. 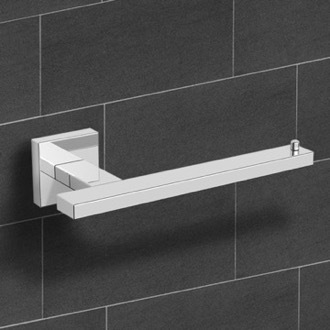 After all, bathrooms are a tricky little space with several different components that have to work seamlessly together. 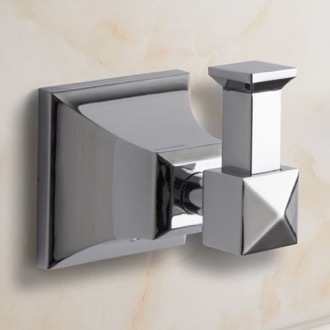 You certainly must have your toilet, your sink, and your faucet, and if your bathroom is anything larger than a powder room, you might also have a shower/tub and a bathroom vanity. 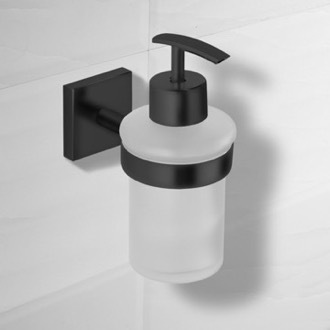 Fitting all these bath products into a small space, and making them look good (and work perfectly) is a tough task for laymen and interior designers alike. 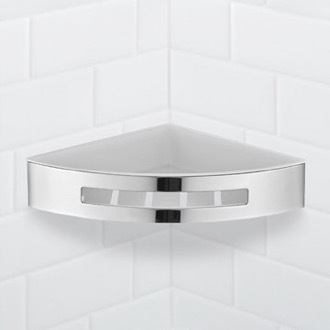 So we don't blame you for putting bath accessories on the backburner until you get your bathroom completely functional, especially since -- if you are like everyone else -- you are counting on this bathroom remodel to last you several years. 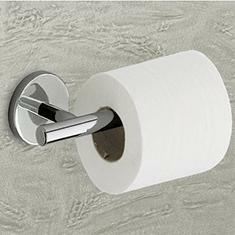 But don't forget that in those years, you'll likely be visiting your bathroom quite often for obvious reasons. 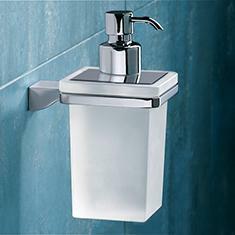 And so, even though getting your bathroom completely functional is of utmost importance, so is decorating it. 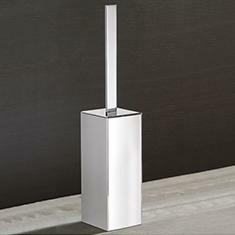 After all, you'll be in that room quite a bit. 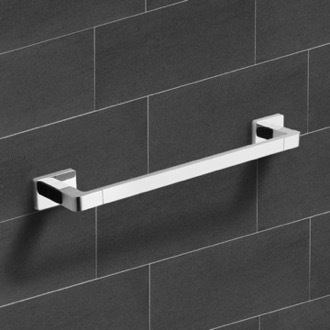 This is why some people go to great lengths to adorn their master bathroom with things like luxurious bath ensembles, beautiful shower curtains, bath rugs, and ceramic wall tiles. 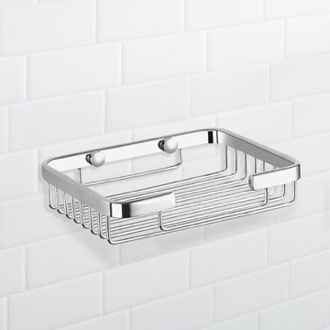 And some don't stop there -- splurging on scented candles & soaps, lush towel sets, and fancy cabinets and shelving. 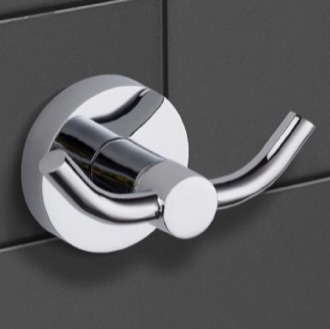 A good interior designer will make the right design choices with regards to your functional plumbing products such as washbasins and bathroom vanities. 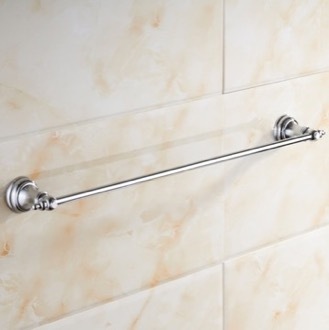 A great interior design will do that but will also show you how to pull your bathroom together with the smaller details such as decorative bathroom accessories, including: rugs, bath mats, shower curtains & shower ogranizational baskets, soap dispensers & dishes, and bathroom hardware (towel bars, rings, hooks, shelving). 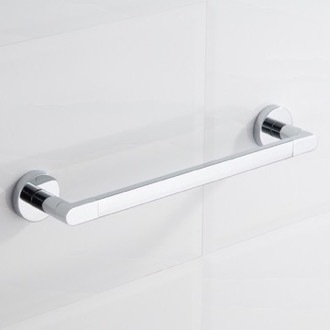 There's a lot of inspiration to be drawn from the bathroom decorating ideas on web in terms of what colors, finishes, and materials to design your bath with, and making the right design choices will make for easy decorating. 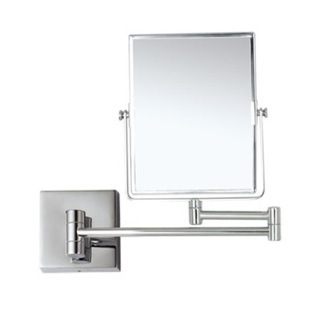 You must first choose the overall theme of your bathroom. 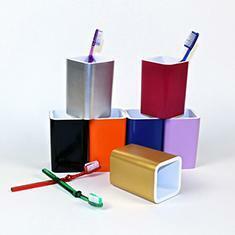 Will you choose brighter colors or more suble shades? 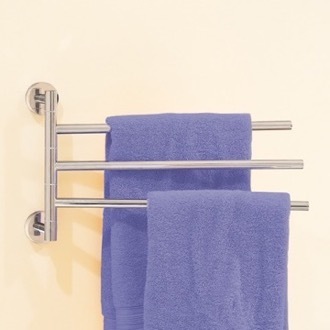 On TheBathOutlet.com, it is very easy to color-coordinate your bath accessories with the rest of your bathroom. 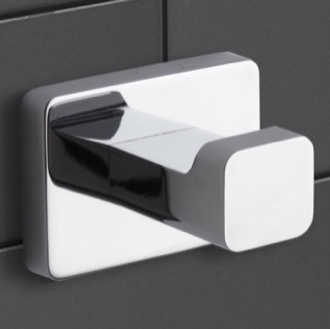 For instance, do you want to match your accessories with the rest of your bathroom fixtures, such as your faucet or shower head? 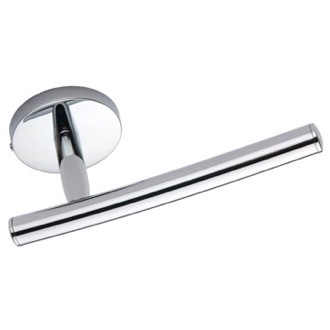 If so, then you might want to go for finishes such as brushed nickel or polished chrome, and materials such as brass and stainless steel. 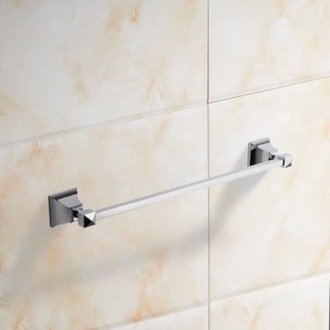 Or, you can take a different route and match your flooring, wallpaper, or tiles. 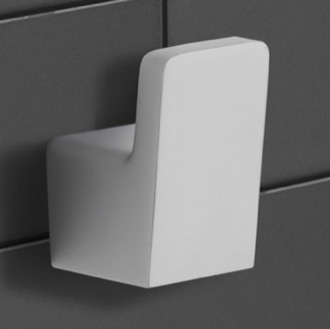 In this case, you can buy ceramic bathroom accessories in various colors to match your wall or even wood bath accessories to match your vanity or cabinets. 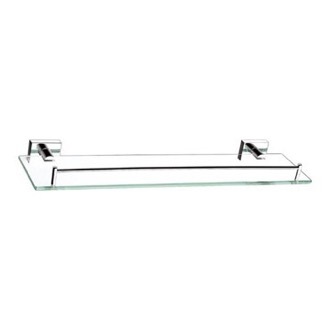 Perhaps you want your accessories to stand-alone; in this case you might want to consider crackled glass or frosted glass accessories. 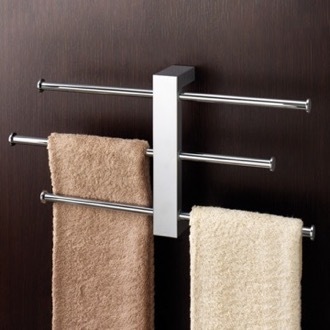 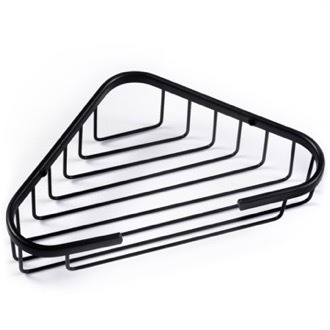 Whatever you choose, bathroom accessories provide your bathroom with cohesiveness. 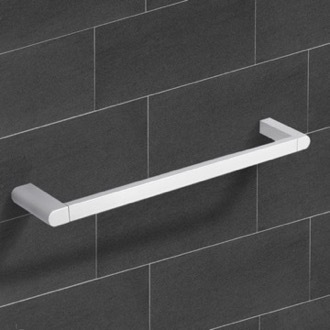 Our main focus at TheBathOutlet.com is to give you the right recommendations for bathroom accessories, just so you can make the right choices. 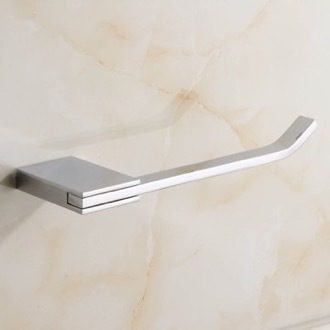 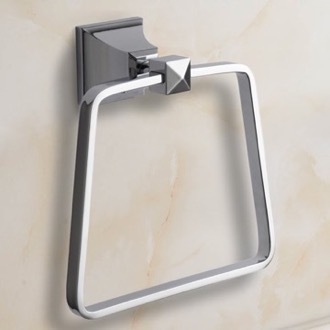 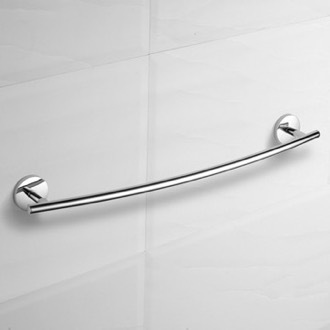 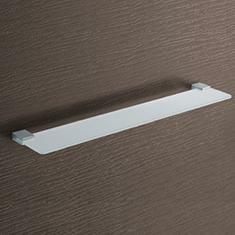 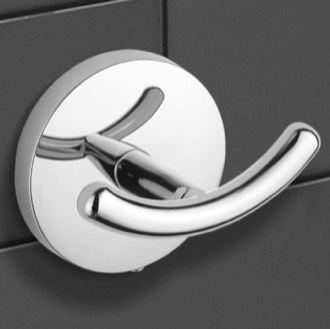 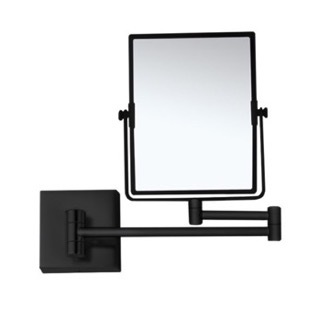 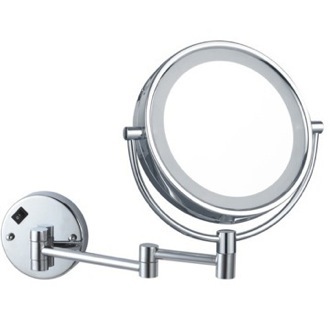 We specialize in: bathroom hardware such as towel bars, towel holders, racks, robe hooks and tabletop & wall hung accessories such as soap dispensers, soap dishes, toothbrush holders. 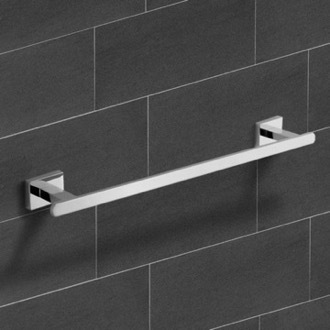 We provide choices of only high-quality, long-lasting, European bath products because we know that bathroom accessories are used every single day and are not solely for decorative pruposes. 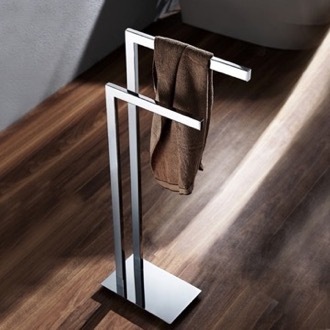 We want that towel stand to keep sturdy and that soap dispenser to keep pumping soap so that you won't be thinking of a bathroom redesign for at least a few more years.